Your child will be drawn into the Wonder of Life! This book fills the need for science texts that are up-to-date and accurate according to the best scientific understanding we have today, while presenting a truly Catholic worldview. 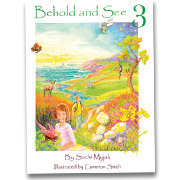 Behold and See 3 is intended to help children build a conceptual framework of scientific ideas and thinking. Factual knowledge is presented as necessary, but conceptual understanding is more important to future scientific or technical study than the mere accumulation of facts. 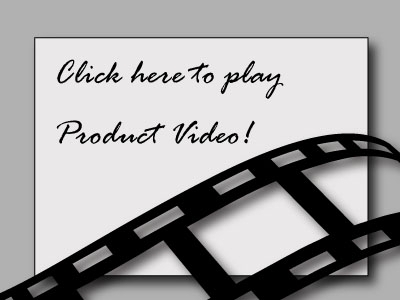 In order to achieve these aims, information and concepts are presented clearly and simply, while using the most up-to-date information available. A hands-on approach has been employed which allows children to do science rather than simply read about it. The unique layout of the lessons interweaves experiments and worksheets that take the student step by step through each concept. Ten chapters in all: "What is Science? "; "Matter and Spirit"; "Force and Energy"; "The Sun, Moon, and Stars"; "Animals"; "Plants"; "Interdependence in God's Design"; "Many Parts, One Body"; "Senses"; "Nutrition and Health". Also includes a "Dictionary of Words to Learn"! This complete one-year course for 3rd grade students is designed around a four-day school week. Everything is included in one colorful worktext: no need to purchase a separate workbook, answer key, or teacher's manual! Illustrated by Cameron Smith. 266 pages. Spiral-bound. 8½"x11"